Summers bring sun tanning, skin darkening and excess oil secretion. 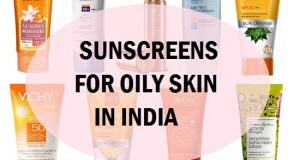 In summers, oily skin suffers a lot as the dust and pollution with greasy skin gives skin problems. 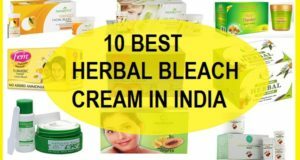 In summers, skin also looses its fair complexion and gets dark looking. With high temperature and sun rays, skin gets damaged and premature aging can start to show up. These summer afce packs will also provide the fairness to the skin and glow. 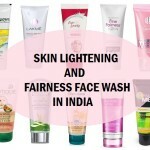 Here we will share face packs for summers that you can try to keep and maintain a healthier looking skin. Sandalwood has a healing and soothing nature. It helps to give cooling to the skin and prevents acne, pimples and boils. Take some sandalwood powder and using rose water make paste. Use this paste on the face and neck or the affected skin on the body. Let the face pack dry and wash with normal water. Mix 1 teaspoonful of cucumber juice and 1 teaspoonful of lemon juice. 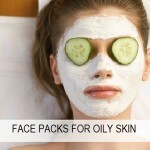 This summer face pack will make the skin glowing and healthy. Cucumber tones and firms the skin whereas with the skin lightening properties lemon juice will do tan removal for fair skin. 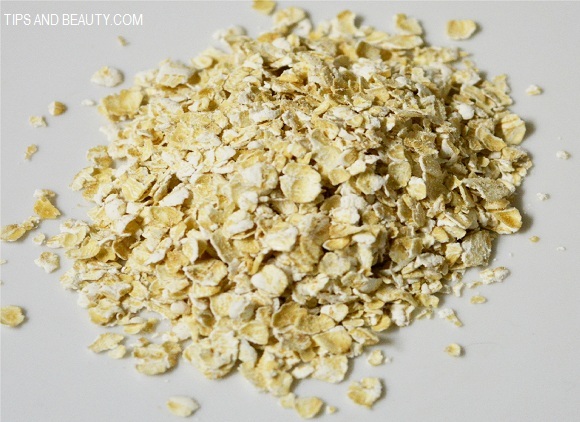 A good exfoliating face pack for summers can be made with oatmeal. 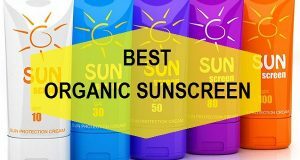 This pack is good for the people with dry skin. 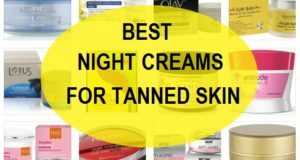 It will subtly get rid of the topmost skin. Mix some oatmeal with yoghurt and let them get softer. Then use this face pack on the neck and face or any other body part. Let it dry for the 20 minutes and rinse with water. This will bring instant glow on the face. Rice flour and curd also make a good summer face pack for all skin types to treat the whiteheads, blackheads etc. Mix rice flour and curd in equal amount to make a smooth paste. 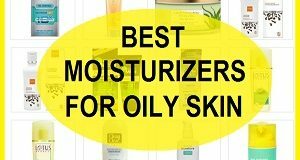 Apply it evenly on the face and the neck skin. Keep for 15-20 minutes. Then rub with light hands applying pressure and rinse with water. Take some tomato juice and mix yoghurt/curd into it. Keep the consistency of this summer pack thick. Apply on the face with little massaging. Leave for 20 minutes and wash the face. This will take away the tanning. 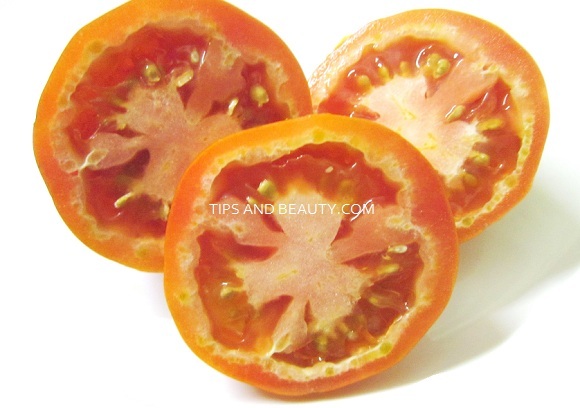 Tomato juice lightens scars and curd improves skin color. 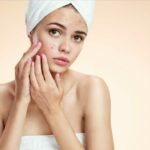 Pimple problem rises in summers due to the sweat, sebum and oiliness on the face. 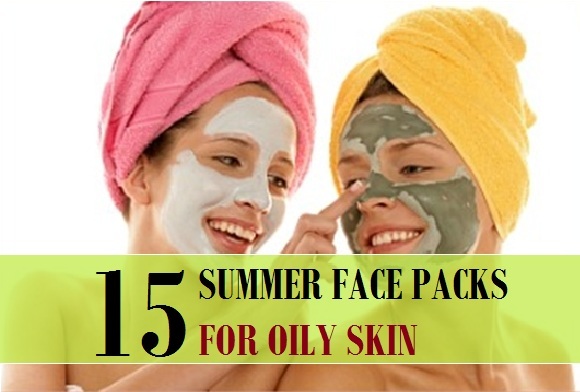 This summer pack is especially meant for the oily skinned people who face pimples and acne. Crush 7-10 neem leaves and 7-10 Tulsi leaves in some distilled water. 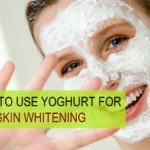 Add some yoghurt to make paste. Use this face pack on face. Wait for 15 minutes and rinse off. Grate a potato and squeeze it to extract the juice. Use this potato juice and mix with some honey. Apply this pack on the face and rinse after 20 minutes. This will lighten the acne marks. you will need a spota fruit, also called as chiku in India. Take out the inside, the flesh of the fruit and mash it well. Once the fruit gets mashed well. Add some milk into it and use on the face. This fruit is good to heal the scars and for combination to normal skin. Take one teaspoonful of wheat husk or wheat bran. Mix this with some honey to get a smooth consistency. Use this pack on the face and remove once it gets dry. This will do the scrubbing and skin gets smoother. In a small plate, take one teaspoonful of aloe vera gel and add half teaspoonful of besan in it. Mix both of them thoroughly so that they get mixed up nicely. Evenly apply the face pack and wait for 20 minutes. Wash off. This summer face pack has aloe vera gel which soothes the skin and heals the blemishes. Take some honey and cinnamon powder. Using a spoon stir them to mix them well and achieve a smooth consistency. 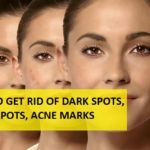 Use this face pack every 3 days and it will help remove the whiteheads and blackheads. This pack actually opens the clogged pores which minimizes the chances of whiteheads and blackheads on the nose, cheeks etc. Ginger juice is great remedy to improvise the appearance of scars and marks. 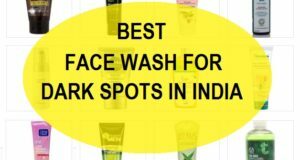 This lightens the marks from the face effectively. Mix Ginger juice with some honey and use on the face. Massage first and then leave the rest of the pack as a face pack. Let it dry for 20 minutes and then rinse the face. So, whatever is your skin problem, these summer packs and masks will help you combat the oily skin problems. I’ve extremely oily skin . hav to wash face so many times in summer. bt still gets face oily in an hr or so. frustrating plz suggest a mask for face . I’ve wheatish complexion. Try applying a multani mitti face pack 3 times in a week as it controls the oils and skin stays oil free. Hey 🙂 great post !! I too have oily skin and there are theses small pimples or bumps on my forehead that never tend to go away … Evn if i try scrubbing them ! Can you suggest something that would help 🙂 thanks ! Hi, You should scrub your face 3 times in a day. It will exfoliate the skin and keep the skin dead cells and debris free. Also take steam for 5 minutes once in a week and apply tomato juice every evening and wash after 10 minutes. This will surely help you. I having pigmentation & oily skin also , I have lots of pimple on my face , please tell me wts is the best solution for pigmentation . please reply me . Hi, I will suggest you to try multani mitti and neem face pack. You can take some neem powder and multaini mitti from the market. then make a face pack and use 3 times in a week. This will absorb the excessive oils and also take care of the pimples. i m 28 years.my complexion is black.skin type is oily.i have few pimples/acen on my foreheads and cheecks.i wish to have a glowing and smooth skin without blemishes.please help me. Hi, In that case you can daily use this remedy. take 1 teaspoonful of honey and 1 teaspoonful of lemon juice. Mix and apply on the face. Rinse after 30 minutes. This has to be done in the evening daily. 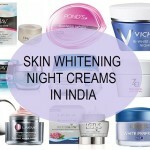 This will give benefits in pigmentation, spots and uneven glowing skin tone.